Gatlinburg, TN is one of the mountain towns that leaves you breathless! 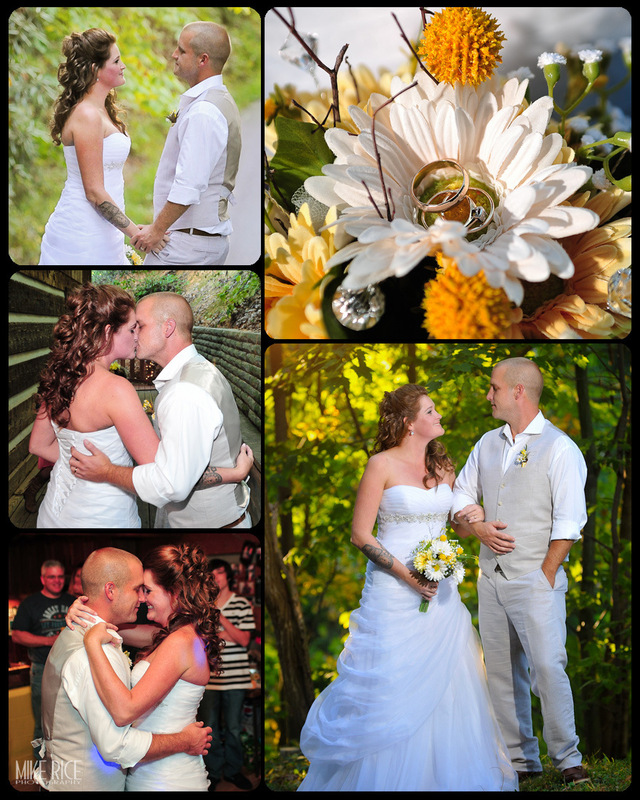 I was honored when Sara and Joseph asked me to photograph their mountain cabin wedding. Luckly, the wedding was before the Smokey Mountain Wild Fire that took over the quient town of Gatlinburg. All the little details of their beautiful wedding, surrounded by their family and friends from both near and far, (and even from the local black bear that made a visit to them on their front porch just the day before!) was so amazing! Congratulations again Sara and Joseph! We wish you a lifetime of love and happiness!